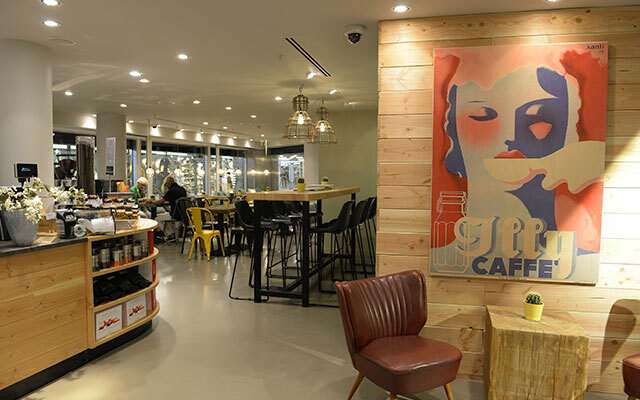 Thor Finishes offers a complete floor and surface finish solution for both home and commercial projects. 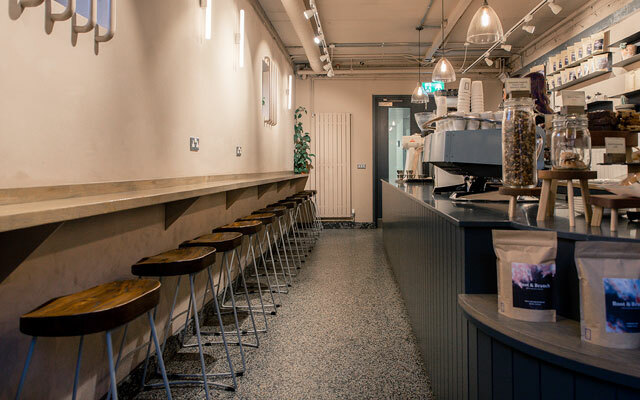 We supply and install polished concrete floors and furniture, an extensive range of luxury vinyl tiles, and a range of floor toppings and sealers. Thor offers a non-obligation floor & surface consultation with one of our experts to help guide you to the best solution for your project. Polishing provides a design that has a natural stone appeal and appears expensive and elegant. 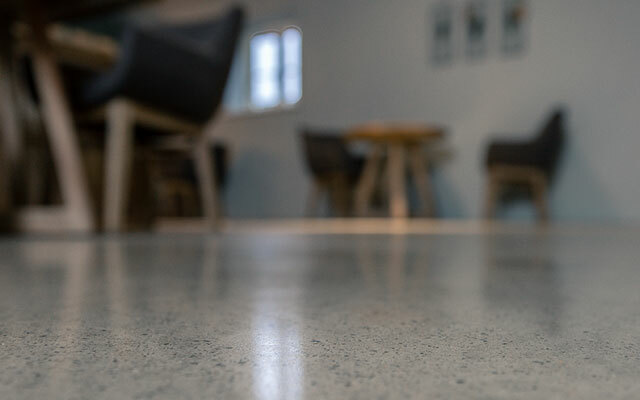 We offer a concrete polishing service that can achieve a variety of finishes, we also have a cement based liquid screed which can be used as a modern alternative to traditional polished concrete. 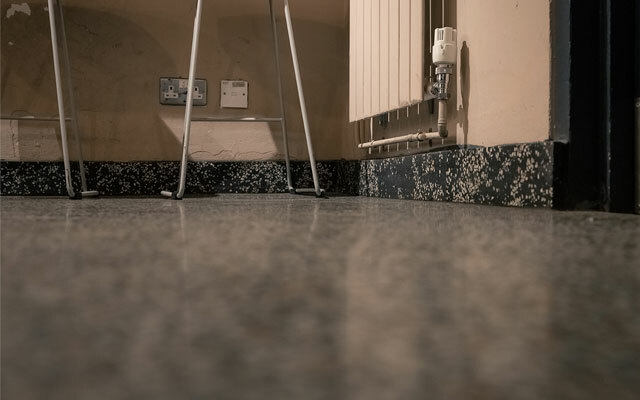 Quickly and easily installed, this screed is perfect for applications where underfloor heating is installed. 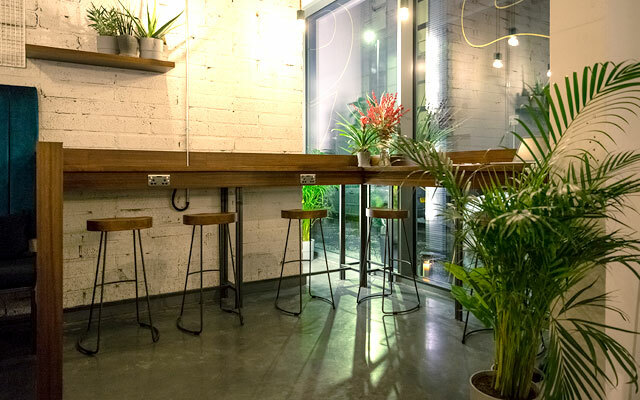 Bespoke concrete furniture from table tops to Vanity tables, available to order in a variety of colours and polished finishes. 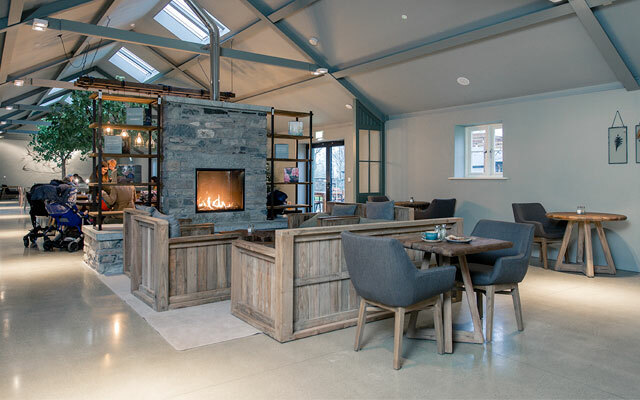 Moduleo is a hard wearing luxury vinyl tile (LVT) flooring solution available in a wide range of wood and stone effects. Moduleo® is a flexible solution that’s easy to install. The planks and tiles can be glued to the surface as is traditional (Dryback), or fitted using a simple fast click system. Due to its characteristics, colour options, hand applications and finishing techniques micro topping allows us to create unique individual designs with expertise suitable for interior and exterior situations. 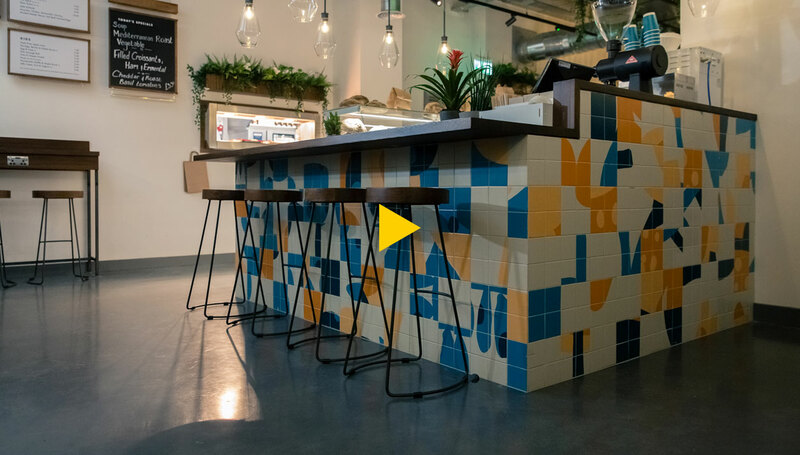 With its high abrasion resistance this makes it suitable for domestic, retail and commercial applications for both new projects and renovations. Having very high adhesion properties and flexural strength it can be applied over many different substrates including concrete, screed, plasterboard, wood, tile backer boards, underfloor heating and many more. It’s a cliche, but the imagination is its only real limitation to this seamless application. Seamless contemporary metallic effect flooring. Metallic Epoxy flooring provides a high quality design for Industrial, Commercial and Domestic demands. 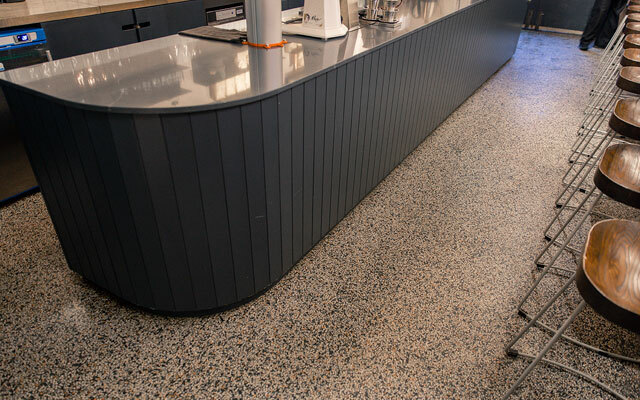 This particular covering is fast becoming the perfect choice for creating flawless Floors and a bespoke finish can be attained. Many different designs can be created and colour combinations can produce a breathtaking finish. Not tearing out old floors means no dirt or noise. Minimal business interruption, as renovation is possible in 1-2 days. No disposal of old floors means saving resources (water, energy) because there is no need for regular strip-cleaning / initial care. Also suitable for food areas and children’s play areas. 50% cheaper than a newly laid floor. All PU sealers produce very low emissions (EC 1 R), the cleaners are fully biodegradable. Day-to-day cleaning becomes noticeably easier and less expensive. 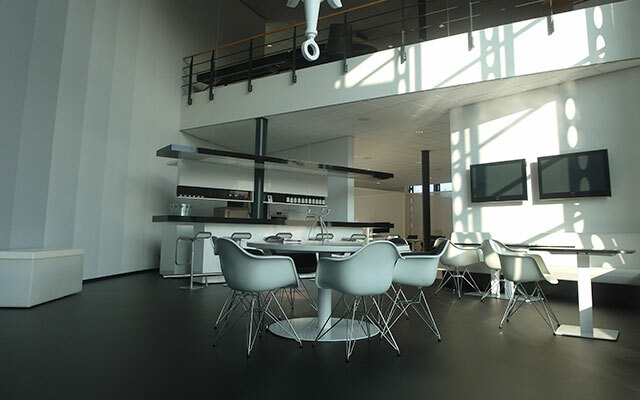 Comfort floors: Modern seamless cushioned flooring. 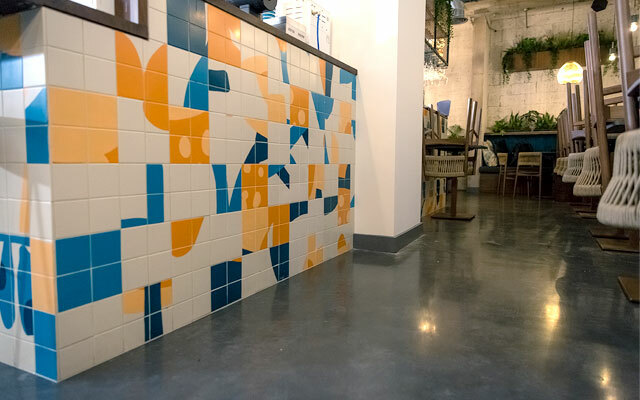 This very strong but resilient floor will give you the feeling of walking on rubber. 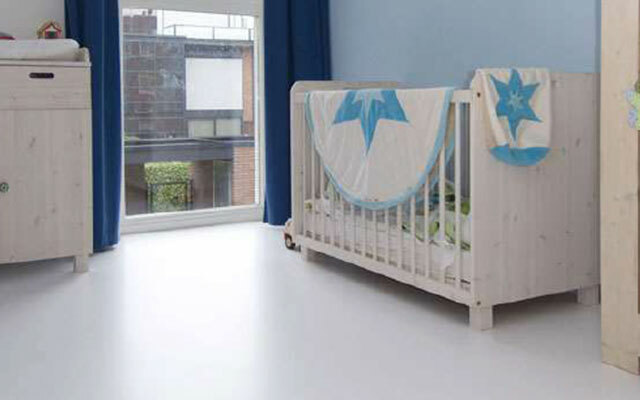 The soft elastic, but also strong mechanical properties make it the best floor for durability and scratch resistance. 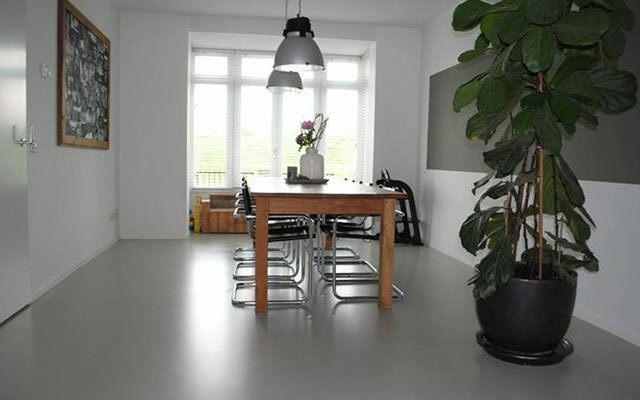 Thor Shake Top finishes offer the look of a modern, smooth and natural concrete finish in a variety of colours. 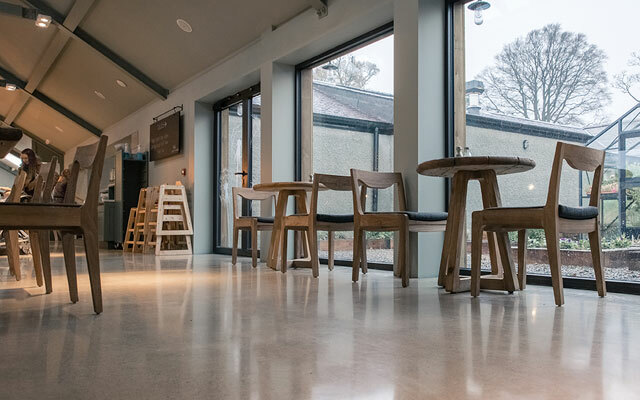 It provides a high performance and abrasion resistant floor giving the user the benefit of living with a low maintenance long life finish. Derived from commercial applications this is becoming a popular residential finish due to the combination of fantastic aesthetics and incredible durability. 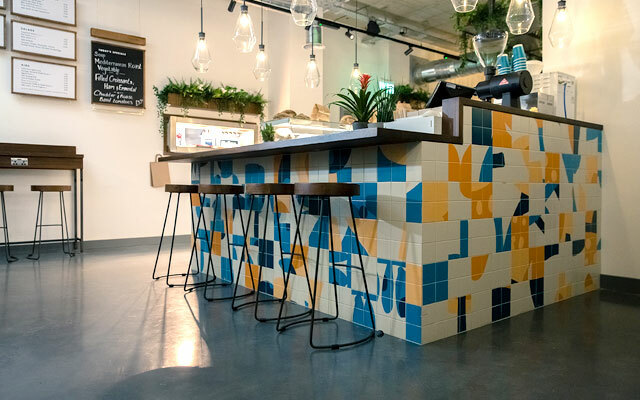 Our surface design service allows you to discuss your project on an individual basis. Call or email now to book an appointment with our consultancy team.